Total population of the breed is estimated at 10,000 and is endanger of extinction. In field work with the breed, the Department of Animal Science at the University of Cukurova (Adana, Turkey) found them to be well adapted to high temperature and humidity and resistant to malaria. 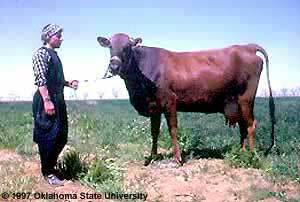 They also found the Damascus to have a comparable milk yield in semi-intensive production.